the goal of nina tantzen photography is to capture these moments so that you can vividly remember them for years to come. nina wants her images to bring a smile to your face, and fill your heart with this warm-fuzzy feeling that sends you through your day with an extra little kick in your step. 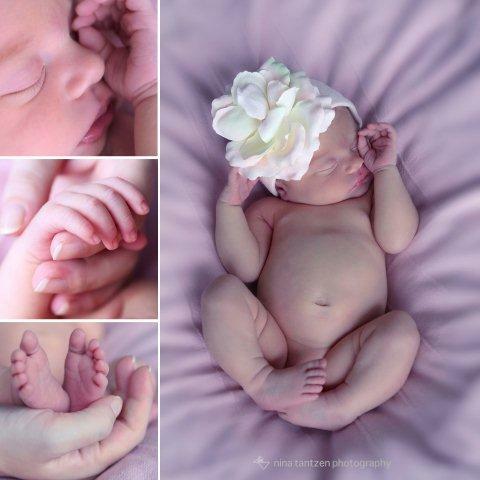 nina tantzen is a natural light photographer, specializing in maternity, newborn, baby, child and family photography. photo sessions will be in the comfort of your own home or on a location of your choice. nina’s style is natural and candid. she looks to capture your family just as they are ­ the real relationships and personalities, the smiles, the seriousness, the things that make your family unique. nina doesn’t do a lot of posing, she won’t ask your kids to force a smile or say cheese, and ­most importantly ­ she won’t leave until she feels she’s gotten a set of stunning images to last a lifetime.